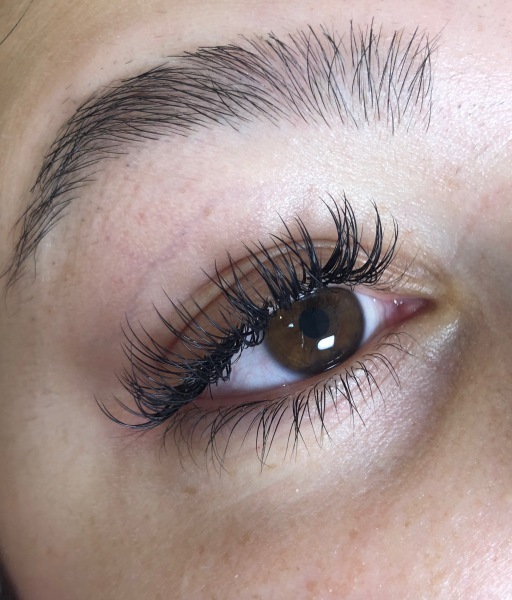 The Keratin Lash Lift lifts up eyelashes right from the roots and make them longer. Lifting your eyelashes makes them thicker, stronger and consequently healthier! 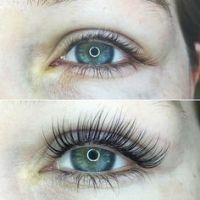 Keratin naturally straighten your lashes: Each strand gets stronger and thicker, with effects lasting up to twelve weeks. 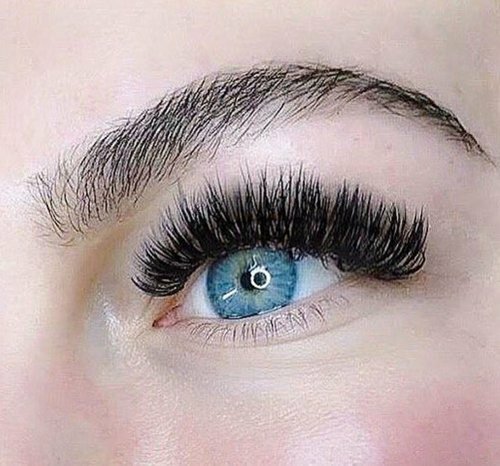 Most clients notice their lashes grow quickly after our lash lift treatment. 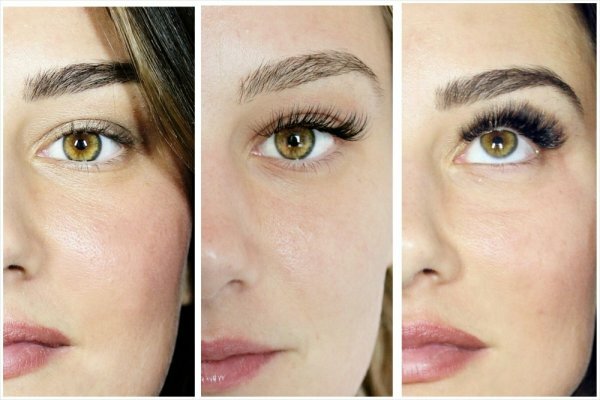 The keratin lash lift is also great if you have sensitivities or allergies. giving your eyes and face an instant lift! You will look more awake and youthful! 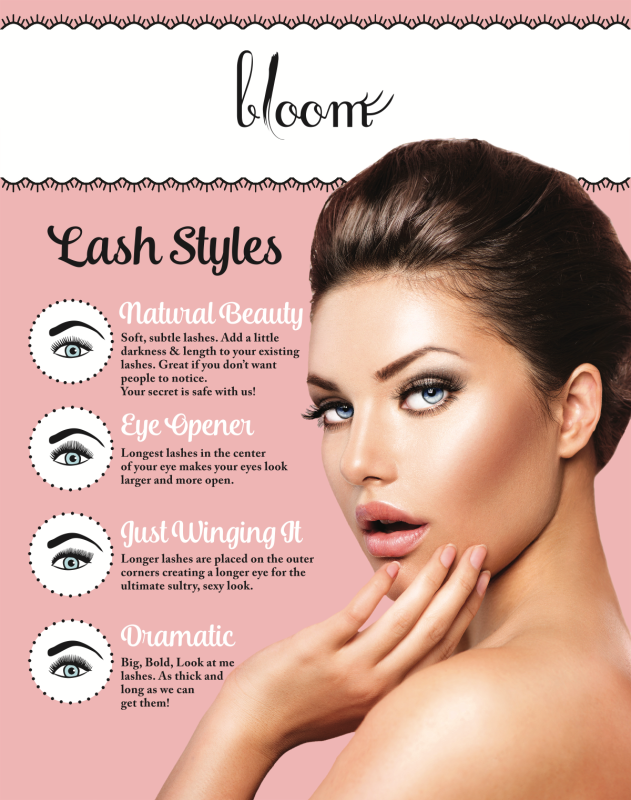 Add SPM with the lash lift service to make your lashes really pop!! 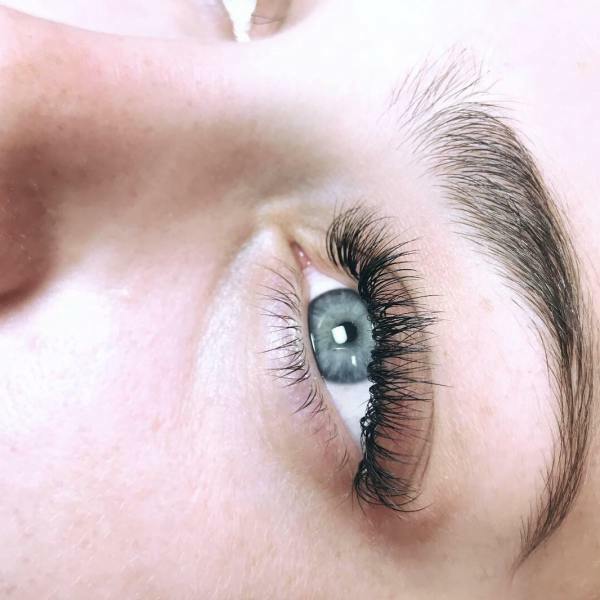 SPM is a formaldehyde free, hypoallergenic, flexible lash coating with a similar effect to that of mascara, with the staying power unlike any other. 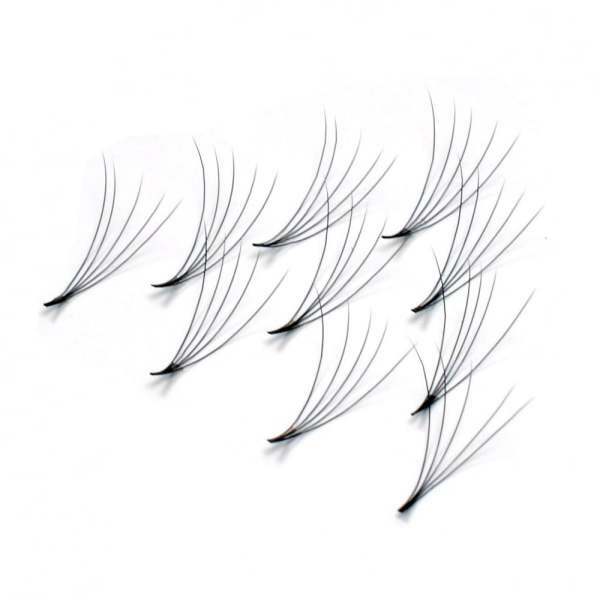 This innovative product and treatment can be applied to both upper and lower lashes with a durable coating allowing for smudge and waterproof wear that can last for two – four weeks. with women of all ages longing for luscious lashes that last. 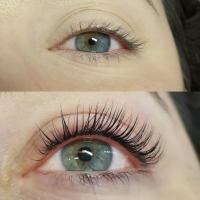 your lash lift to last up to 12 weeks.